Cross Country & Track Coach at Grand Ledge, Fowler and DeWitt High High Schools. Coached 34 years from 1977 until 2010. Boys Cross Country Record – 178-36 (Fowler, 1980-95, Grand Ledge, 1997-2010). Girls Cross Country Record – 123-26 (Fowler, 1980-95). Combined career record – 19 regional titles, 9 Greater Lansing Titles, 30 top five state meet finishes, 5 state runner-ups, 5 state titles. Girls Track & Field (Fowler) – 119-17, 14 regional championships, 15 league titles, 4 state runners-up, 4 state titles. Boys Track & Field (Grand Ledge) – 76-13, 4 league titles, 2 regional championships. Boys Track & Field (DeWitt) – 1 Regional Championship, 5th in state. 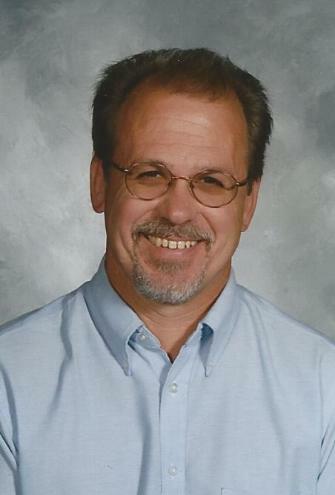 10-time Michigan Interscholastic Track Coaches Association (MITCA) Coach of the Year. Awarded the MITCA Kermit Ambrose Award and Hall of Fame. Inducted into the Michigan High School Coaches Association Hall of Fame in 2010. Greater Lansing Area Honor Roll Meet of Champions Eddy Award Winner – 1996.